hd00:46CIRCA 2010s - U.S. soldiers train the Iraqi Army in commando tactics. 4k00:14Virgin Our Lady of Sameiro, Braga, Portugal. 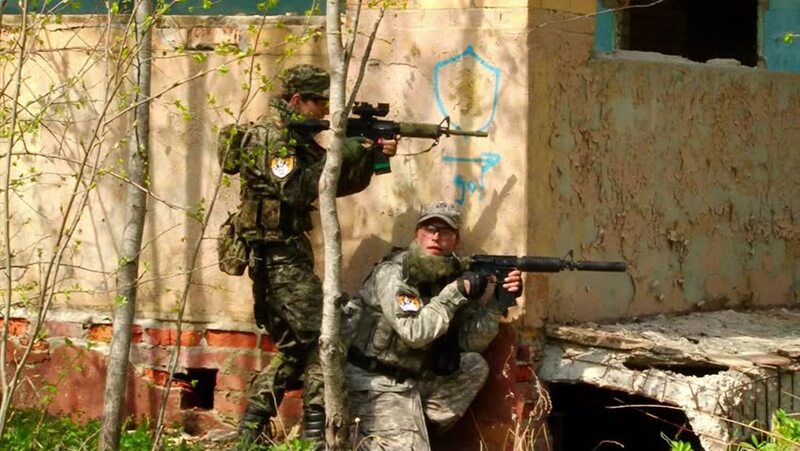 Filmed in August 2017.
hd00:15Moscow, Russia - May 09, 2013: Men in military uniforms playing in ruined building of airsoft military polygon. People using a copy of a firearm. hd00:20CAPRIVI STRIP, NAMIBIA - CIRCA MAY 2012: Women dance an folk dance in Caprivi Strip, Namibia circa May 2012.